This multifunction printer package lets you print, copy, scan and fax making Canon's MAXIFY MB5160 a winner for outstanding quality and longevity. 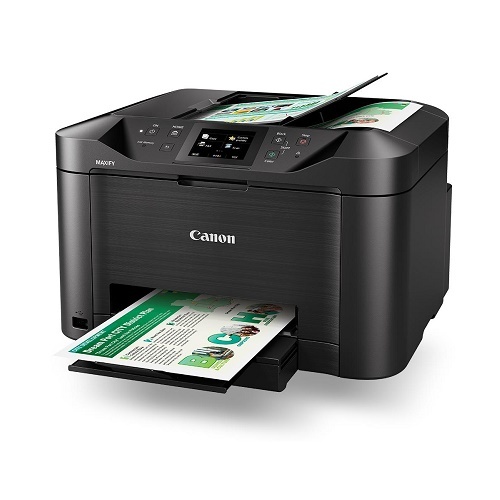 • Your first page will be out in 6 seconds and the MAXIFY MB5160 workhorse ensures up to 24 black and white and 15 colour pages in a minute. 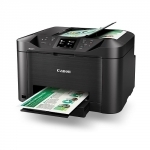 • With both wired and wireless connectivity, print from all your devices without a router, from the Cloud, and scan directly to a network folder. • MAXIFY Cloud Link lets you scan to email, link to Concur and print from Facebook, Flickr, Picasa, Photobucket, Twitter, Dropbox and Evernote. 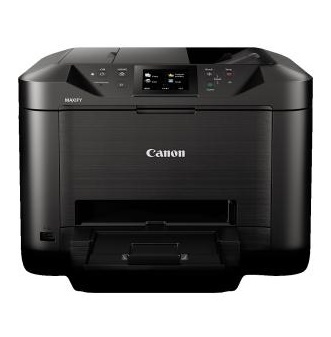 This printer takes the standard black and colour PGI-2600 ink cartridges.